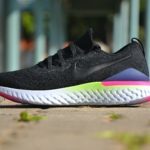 In one of its recent business analysis approaches, the Pure Group, who run Pure Yoga and Pure Fitness, conducted a survey on the exercise habits of Singaporeans. We managed to get hold of Pure’s Country Director, Vikram Natarajan, and got him to share with us what they gleaned from their work. The Pure Fitness style of innovation is one of the major ways that the gym tries to win over customers, so while regular Joe may not be all that interested in performance sports, he might be enticed to start an exercise program if he perceives it to be a fun thing to do. 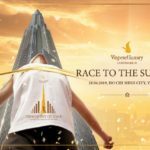 Vikram shares that they continuously work with vendors on the leading edge of fitness technologies to incorporate new ideas such as the Immersive Fitness video wall for interactive Spinning classes. The focus is on emphasising the fun and play aspect, rather than the grind of exercise. 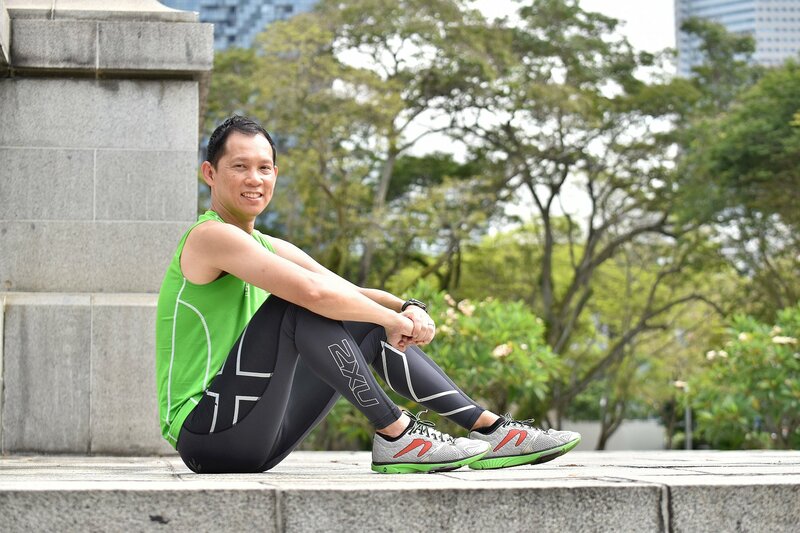 There is an abundance of safe outdoor spaces for exercise in Singapore, but unless people are motivated, those that like sitting on the couch tend to stay there. Vikram explains that from a commercial gym’s marketing perspective, the goal is, of course, to get more people into fitness, as this will have the rollover effect of better gym attendance. “People are also more stressed with the demands of life these days, and exercise is not something that ranks highly with many people still. Even with the government campaigns promoting an active lifestyle, our survey results showed that those who are simply not interested, or claim to be too busy to be interested, will not take up exercise,” says Vikram. The Pure Group is aiming to kick-start the interest of this non-committed group by enticing people to come to the gym in the place of other leisure activities like hanging out at the pub in the evenings. 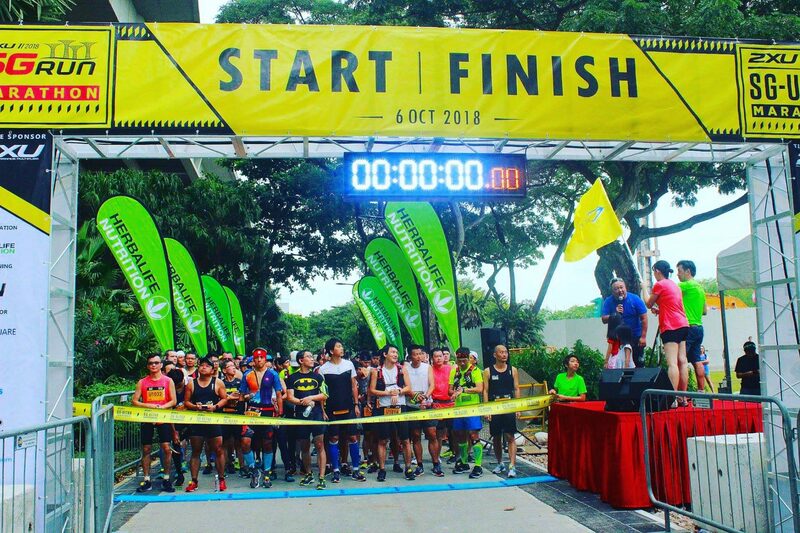 By making the gyms a social space rather than one focused purely on performance, they are hoping to get more people interested and also to stick with the activity. Another obvious factor in working out at a commercial gym versus doing it on your own is the cost of a membership. Vikram notes that while it cannot be avoided, Pure has always been constantly innovating to keep things fresh. “It’s not about gimmicks, as we continuously scan for proven activities and classes that can be incorporated at Pure Fitness gyms. Everyone who comes to the gym is motivated by different activities. 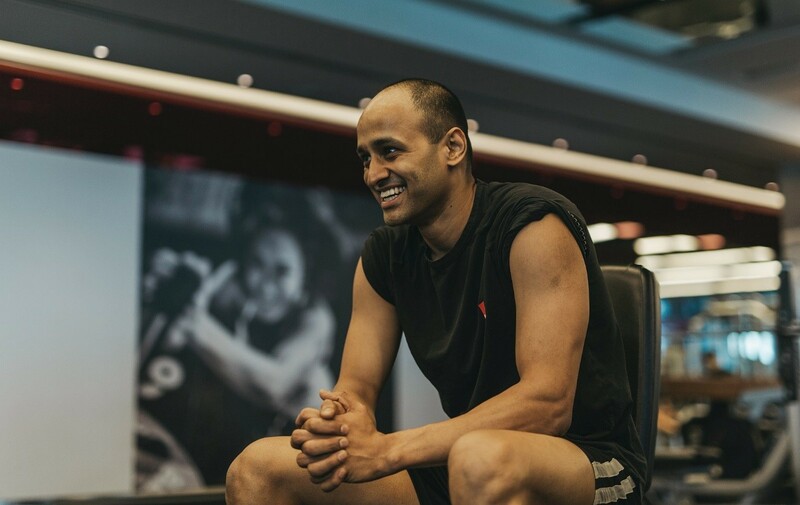 Some like to exercise with friends, some like to train in a class, some are here to lose weight or train for a certain sports competition, so we aim to make it an experience for anybody stepping,” explains Vikram. 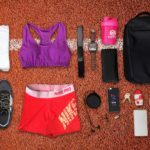 The survey, which polled over 1000 people across a wide spectrum of age groups in Singapore, also revealed that 59 per cent of those that regularly exercised felt that wearable devices were beneficial, which seems to illustrate that while prevalent, wearables still have some way to go before capturing the whole market.